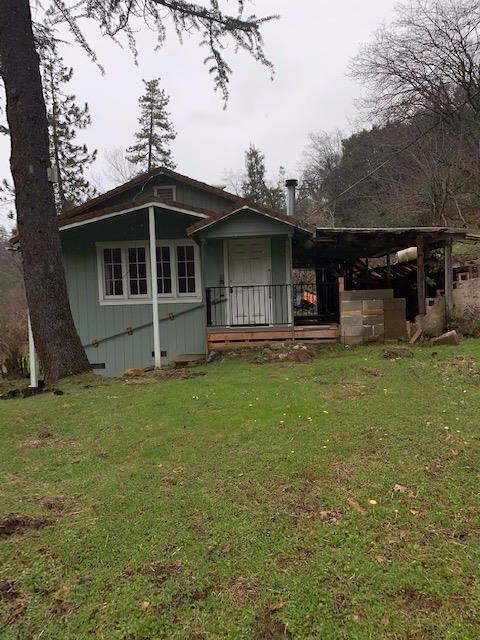 Single family home located within the city limits of Placerville. County says 3 bedrooms, however this house only has one bedroom, possibly two bedrooms. Needs a little TLC.